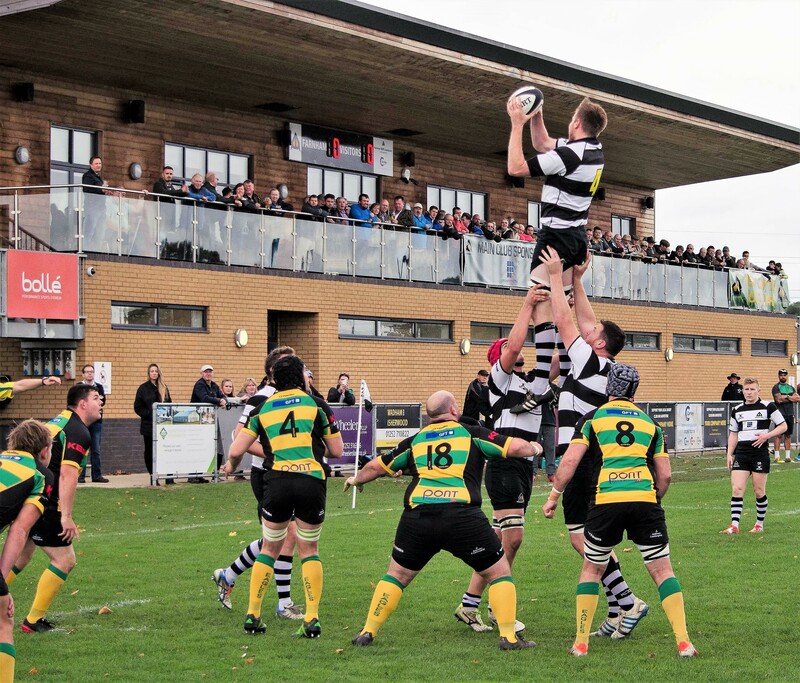 Farnborough 14 vs. 14 Farnham R.U.F.C. - 15 December 2018 - 4th XV - The Barbarians - Farnham R.U.F.C. Penalty try awarded to Farnham R.U.F.C. Edward Birch scores for Farnham R.U.F.C. Ryan Gregor kicks a conversion for Farnham R.U.F.C. Try Edward Birch scores for Farnham R.U.F.C. Conversion Ryan Gregor kicks a conversion for Farnham R.U.F.C. Conversion Conversion for Farnham R.U.F.C.